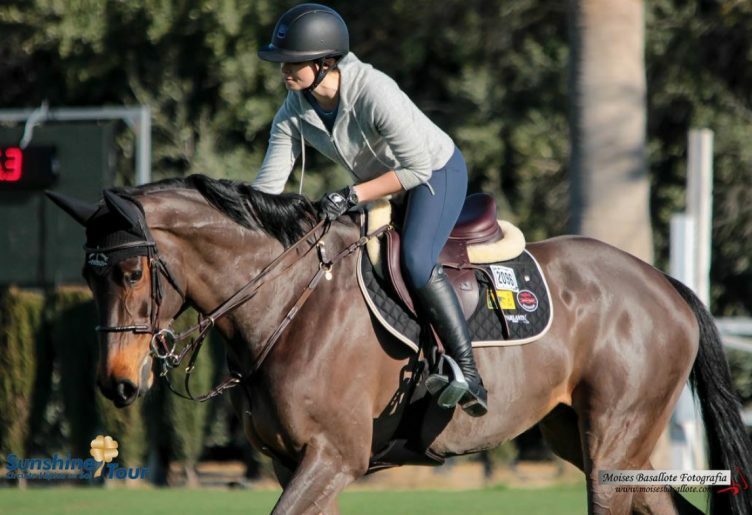 Reed’s hugely talented 7-year-old mare Zarina de Vidau continued her top form last weekend at Sentower Park. 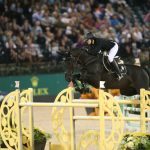 Zarina de Vidau jumped clear throughout the weekend, first in Thursday and Friday’s 1.35m classes before going clear again in the first round of Sunday’s 1.35m final. 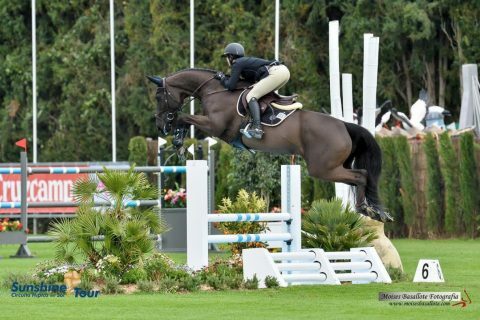 Up des Chaines also jumped clear in both his classes, first in Thursday’s 1.35m and then in Saturday’s 1.40m.